(3-CD + 140 page booklet) This new audio collection is unparalleled in many ways. The 12-CD anthology presents more than 240 recordings and is telling the whole story of post-war Jiddish music. 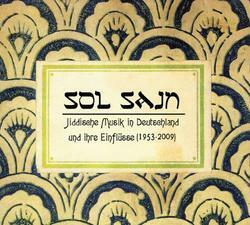 In the 1960s, Jiddish songs were discovered by the folk music movement. Later, the American Klezmer revival had a strong impact on the music, and today's colourful Klezmer music scene has become an essential part of contemporary world music. This anthology also contains previously unreleased live recordings by popular US American bands, made in Germany (The Klezmorim, Kapelye, Andy Statman Orchestra, Brave Old World). Next to rare or even thought-to-be lost recordings, this set is offering surprising interpretations featuring musicians from all over the world, performing in Germany. 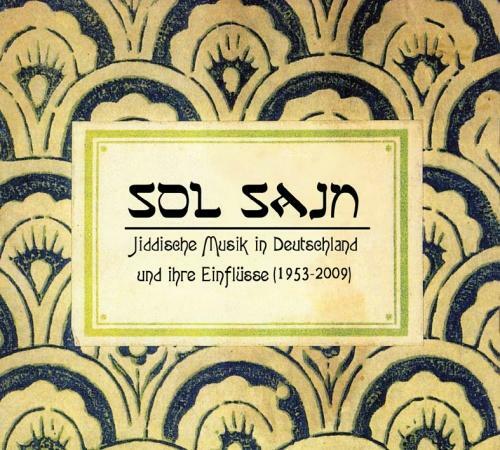 'Jiddish Music in Germany' is providing evidence of the international Klezmer scene's playfulness, development and its strong influence on German bands and musicians. 140 page booklet, 71 tracks.